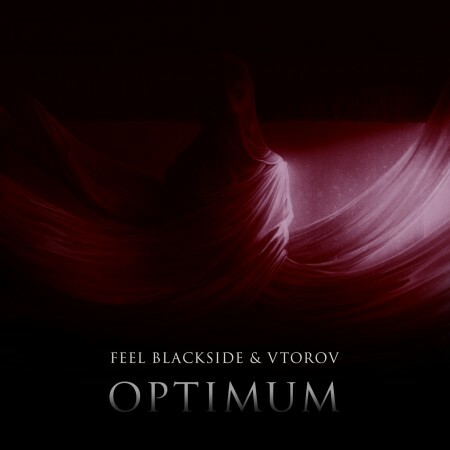 EP «Adaptation» от двух талантливых музыкантов из Москвы — Feel Blackside и недавно присоединившегося к команде Unpause Records — Vtorov. 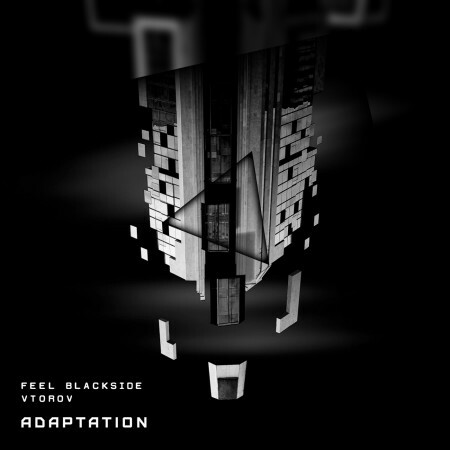 EP ‘Adaptation’ from two talented musicians from Moscow — Feel Blackside and recently joined the team Unpause Records — Vtorov. The idea of ​​adaptation was not a spontaneous burst of creative energy. The last half of the year, we were very close to each other and each of our meetings gave birth to a new understanding of the life processes taking place inside and around us. The desire to go beyond the boundaries of the usual framework in creativity, a new combination of sound streams and bold decisions, as well as the approach of spring — all this and formed in us a clear desire to reflect these processes in the form of two tracks.